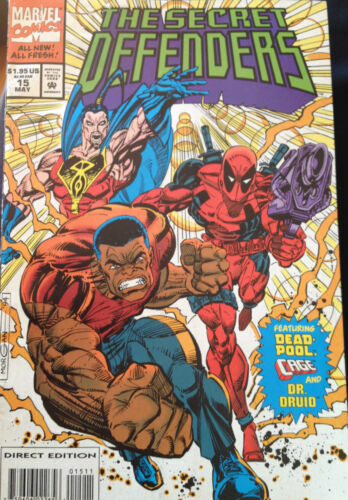 MARVEL SPOTLIGHT #6. 2ND APP GHOST RIDER. 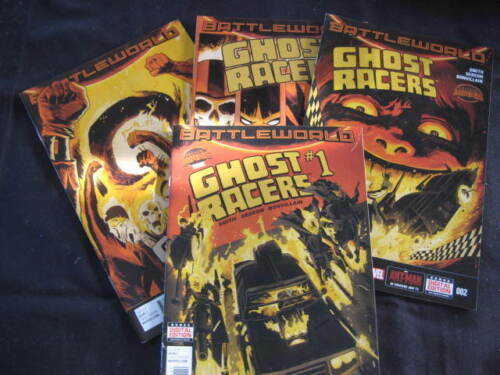 4 BATTLEWORLD- GHOST RIDER -No.1-4 BY MARVEL COMICS ISSUED. Ghost Rider #3 CGC Graded (9.0 VF/NM) 1973 - Bronze Age. CLASSIC MARVEL COMIC - Ghost Rider - 2099 - Issue # 1 - Burning Chrome. Guardians Of The Galaxy 13 Cosmic Ghost Rider?? 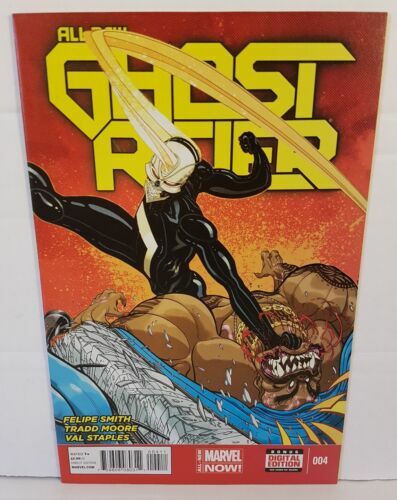 5 GHOST RIDER-No.1-5 BY MARVEL COMICS ISSUED. 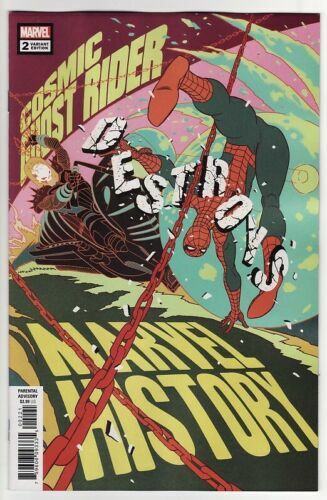 AMAZING SPIDERMAN #5 - COSMIC GHOST RIDER VARIANT - 2018. COSMIC GHOST RIDER #1,2,3,4,5 Marvel Comics Punisher Cable BABY THANOS MUST DIE! 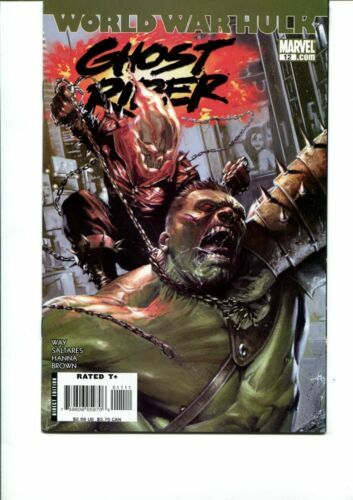 GUARDIANS OF THE GALAXY #1 Marvel Comics Ghost Rider 1ST & 2ND PRINTING VARIANT! Ghost Rider #2 HALO Graded 7.5 (VF-) 1973 - Bronze Age - Discounted!